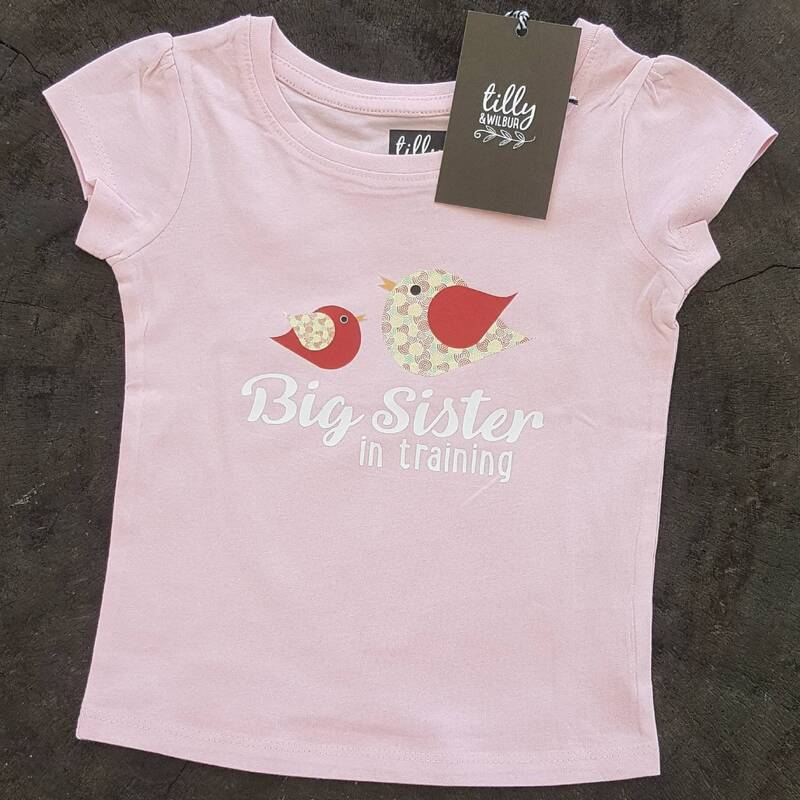 This cute big sister tee features the words "Big Sister In Training" with two sweet little birds... a great way to announce a pregnancy. 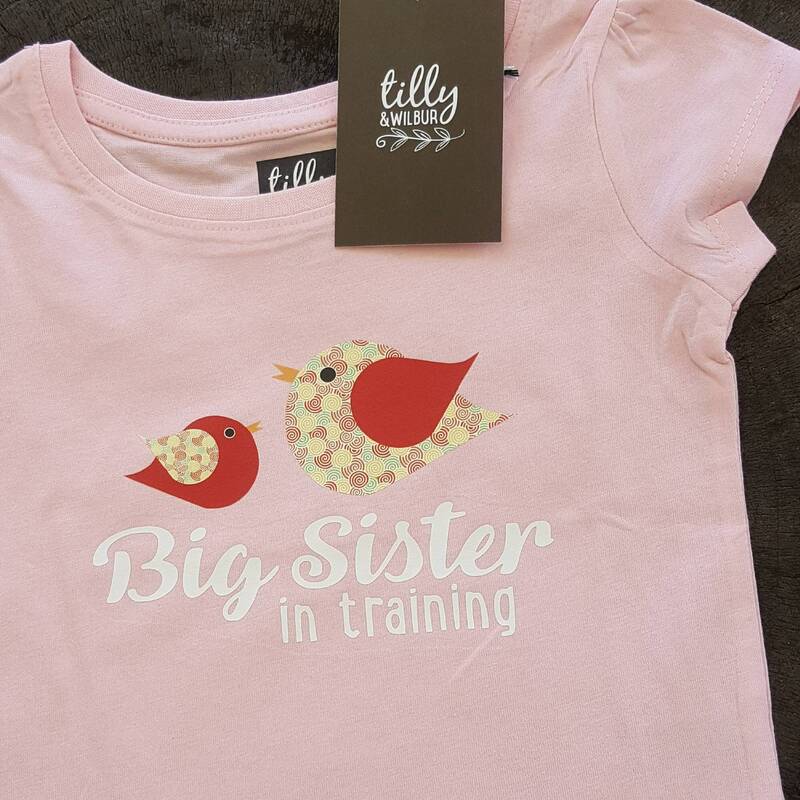 I love it and just hope it fits when the time of 'big sis in training' comes round again! 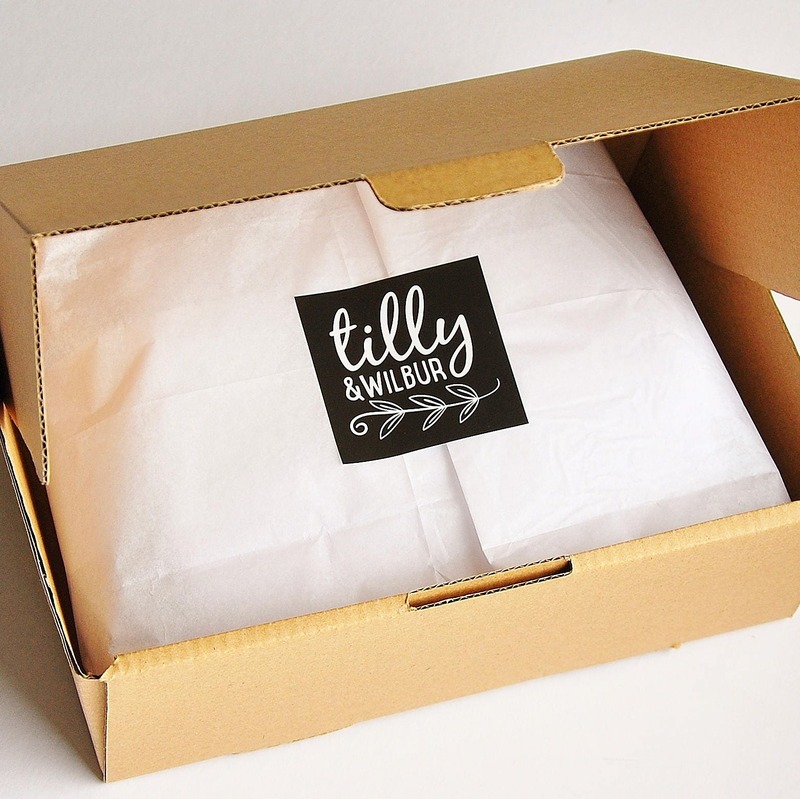 Beautiful shirt, fabulous service. Thank you!